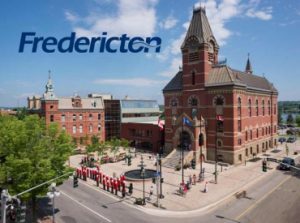 The capital and queen of New Brunswick – Fredericton is a quiet and clean city of approximately 50,000. Fredericton has a rich history and a beautiful setting located on the banks of the Saint John River. With any travel between the Maritime Provinces and Quebec, Fredericton is a natural and enjoyable stop for all.